A 3 Bedroom semi detached house in very good condition and superb rural views to the front. The dwelling has good UPVC double glazing and modern oil combination boiler. Generous rear garden. Detached garage with large car port. 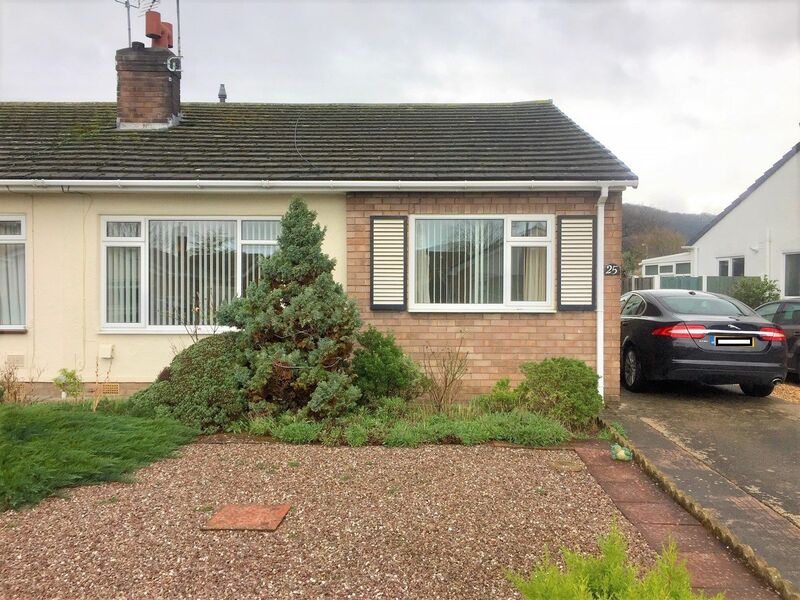 EPC rating: C.
A charming 2 bedroom SEMI- DETACHED BUNGALOW situated in a quiet spot not far from the sea side within easy walking distance to a bus route. This Bungalow has LOW MAINTENANCE GARDENS AND OFF ROAD PARKING. Good quality UPVC double glazed windows and doors throughout. A well presented 2 bedroom semi detached Bungalow with good quality UPVC double glazing, generous off road parking and single detached garage. The dwelling has a modern ‘Alpha Eco Plus’ condensing combination boiler, well fenced rear garden and gravelled area to the front. EPC Rating . 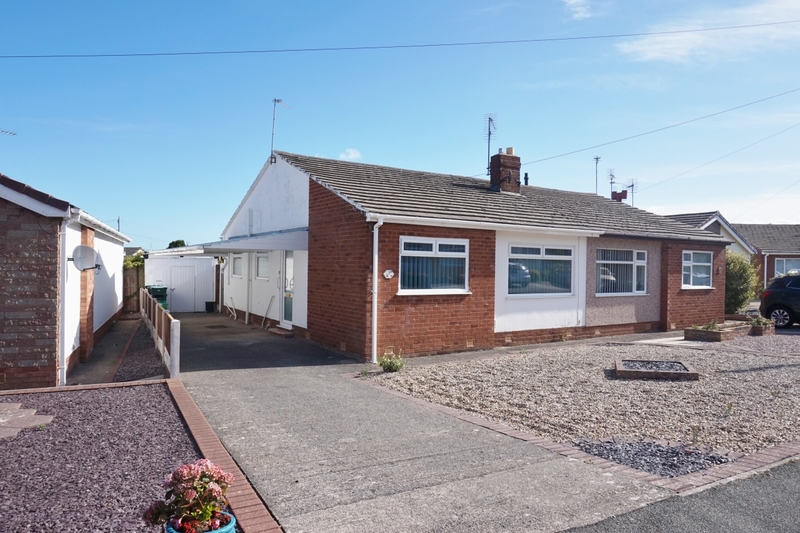 A well presented 2 bedroom semi detached Bungalow with good quality UPVC double glazing, generous off road parking and single detached garage. The dwelling has a modern ‘Alpha Eco Plus’ condensing combination boiler, well fenced rear garden and gravelled area to the front. 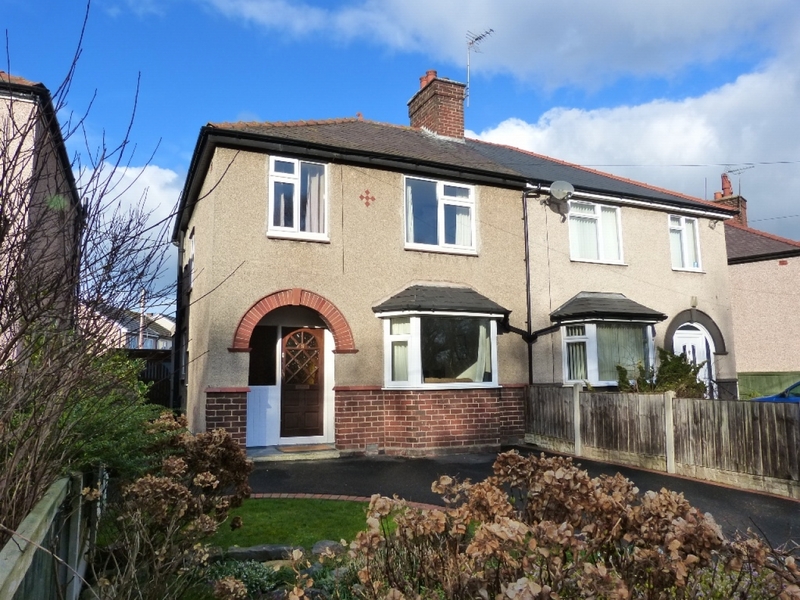 EPC Rating D.
A 3 Bedroom semi detached house with off road parking. UPVC double glazing throughout and gas central heating. Modern kitchen and good sized rear garden with grassed and paved area. EPC rating– C.
RECENTLY RENOVATED 2 bedroom end of terrace house. Within easy walking distance to the high street and the sea side. Newly rewired with new kitchen, bathroom and heating system. Retains some of the original features. LARGE SOUTH FACING REAR GARDEN (approx 280 sq m). WELL PRESENTED AND MODERN HOUSE. EPC rating E.